For over a decade, the Antonoplos & Associates team of talented estate planning attorneys has represented high net worth individuals, families, and business owners in DC, and across the nation and overseas to develop wealth and estate planning strategies and solutions that achieve their goals and objectives. The ability to pass wealth from one generation to the next is a fundamental right that all people should enjoy. Antonoplos & Associates estate planning attorneys pride themselves on taking the time to learn the goals and objectives of our clients and then integrate them into a customized estate plan for our clients. Our clients see us as part of their family and we hope you will as well when it comes time to discuss estate planning and administration. Estate planning allows you to provide for your family by creating a will, establishing a trust, executing a healthcare power of attorney or financial power of attorney, a living will, making funeral arrangements in advance, and more. 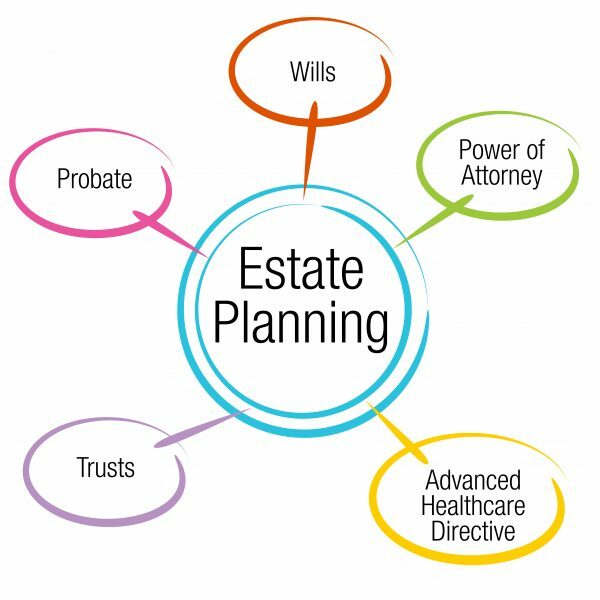 If you are ready to begin the estate planning process, you need the help of estate planning attorneys with the knowledge to protect the interests of you and your loved ones.